 NSW RDN invites rural GP Proceduralists to its June Anaesthetics Procedural Conference. This two-day training program consists of interactive lectures, comprehensive skills workshops and immersive simulation-based activities. One day will be held at the Royal North Shore Simulation Centre. This conference will be repeated in August. ?